Free Walmart Baby Welcome Box!! To get a free Walmart baby welcome box fill out the short form here. 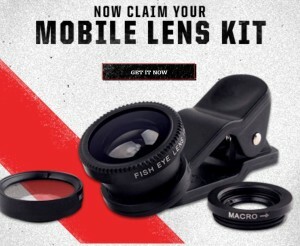 Free Smartphone Mobile Lens Kit!! Login or register HERE and then vote to enter the Capture The Unknown sweepstakes. After voting, you will be prompted to claim your FREE Mobile Lens Kit! Offer void in MA, MI and VA.
Upcoming: Free Daily Goodie Box!! 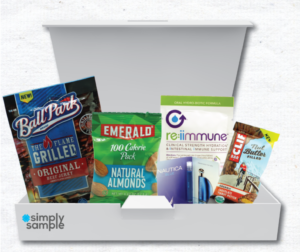 Sign up now for an upcoming FREE Daily Goodie Box full of FREE goodies + a free surprise in each box! Shipping is FREE. No credit card required EVER! Free goodie boxes will start being sent on July 1st. Enter your name and email and then be sure to click the link in your email to confirm your sign up. 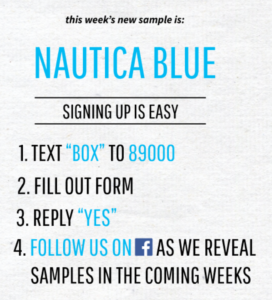 They’ll notify you via email when free Daily Goodie Box samples are available. 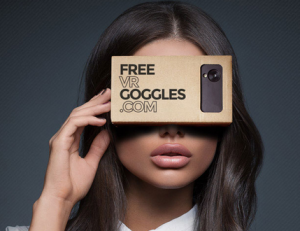 Fill out the short form HERE to get a FREE pair of virtual reality goggles! Must be 18 or older to request. See top apps for virtual reality googles and see what you can do with them HERE. Free Mijello Watercolor Sample Pack!! 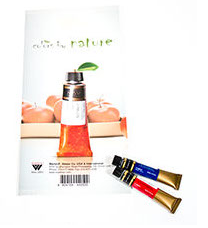 Fill out the short form HERE to get a FREE 2 color Mijello watercolor sample pack! 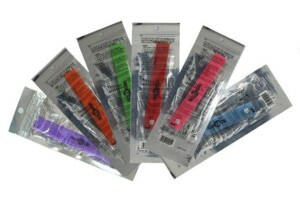 Offer available with FREE shipping to the US, Puerto Rico and Canada. Get A Free Burt’s Bees Serum Sample!! 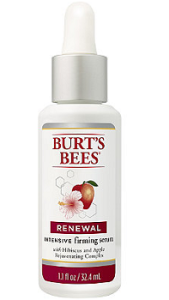 Get a FREE sample HERE of Burt’s Bees Renewal Serum! Also sign up for chance to win prizes from Burt’s Bees!! 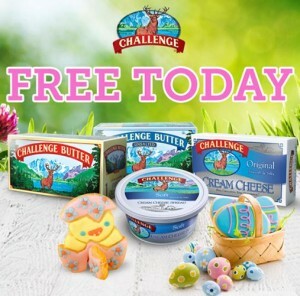 Free Challenge Butter & Cream Cheese!! The first 100 people to fill out the short form on THIS PAGE at 3PM EST will win a coupon for a FREE Challenge Butter & Cream Cheese! You can enter once a day up until April 5th, 2015.